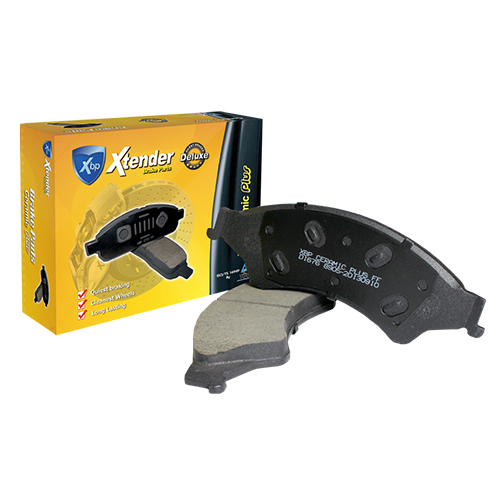 * Long lasting and maximum safe stops. 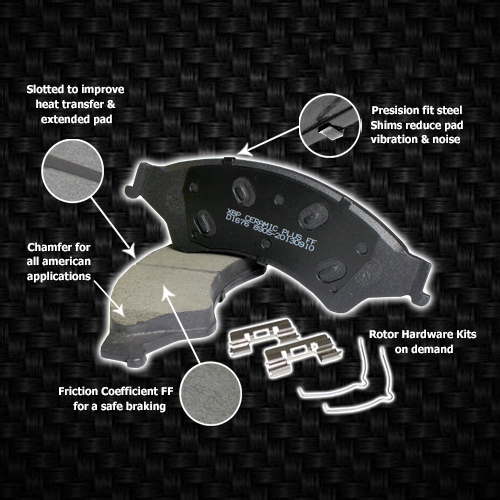 * All brake pads for American applications come with shim and chamfer to assure noiseless stops. 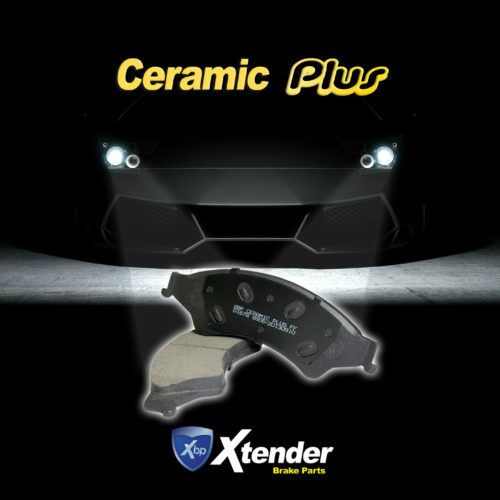 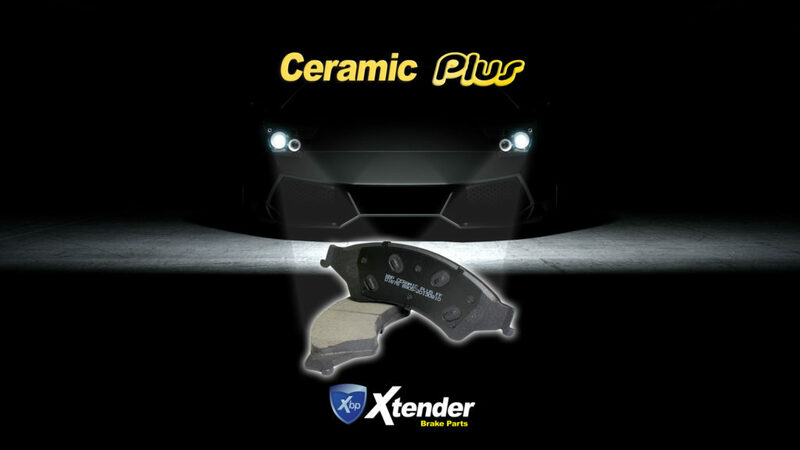 Its ceramics fibers rich formula withstands corrosion and high temperatures remarkably well. 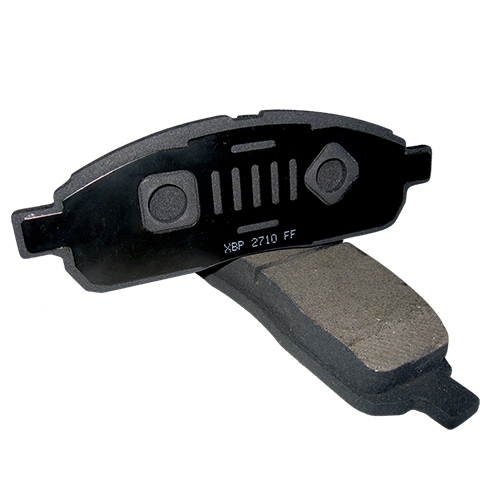 Because of this and a FF friction coefficient, it has the longest life and the best braking power, also noiseless. 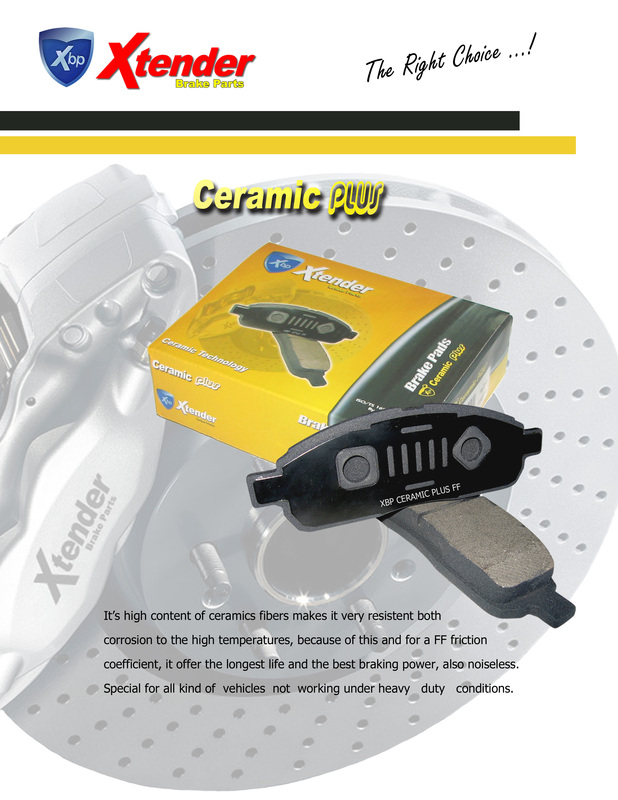 Special for all kind of vehicles not working under heavy duty conditions.